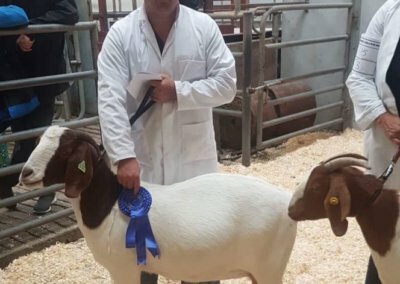 Aug 16, 2018 | What's happened? 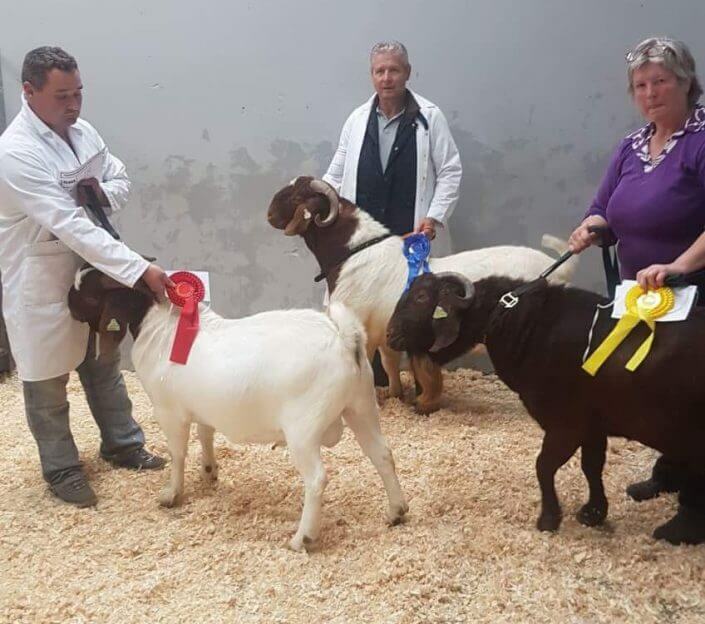 Castlerea show county Rosscomon was the 2nd venue to hold Boergoats classes for the Irish boer keepers in 2018. 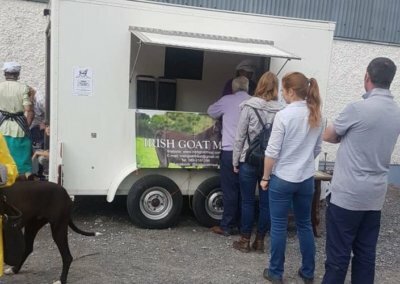 BBGS members attended and showed their support for the event. 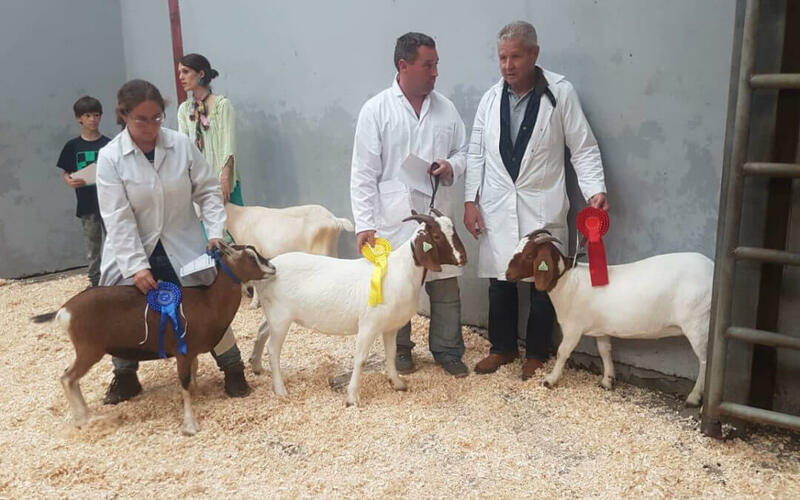 John Nicholson rallied the membership to attend with their animals. 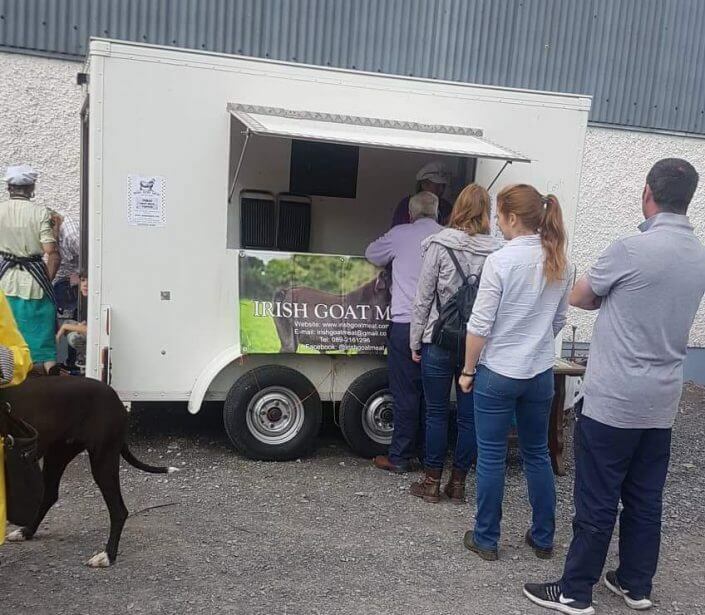 In total over 40 goats in attendance in various classes and John even got local meat producer and BBGS member Pen Green of Irish Goat Meat to provide taster samples to the general public. 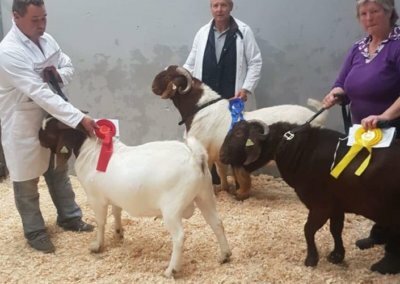 These proved very popular with show goers. 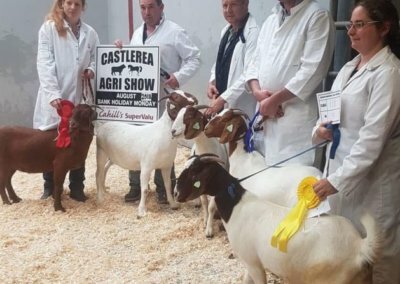 The Castlerea Show Committee provided trophies, rosettes and prizes monies and the show proved to be a very sociable event with a very friendly atmosphere. 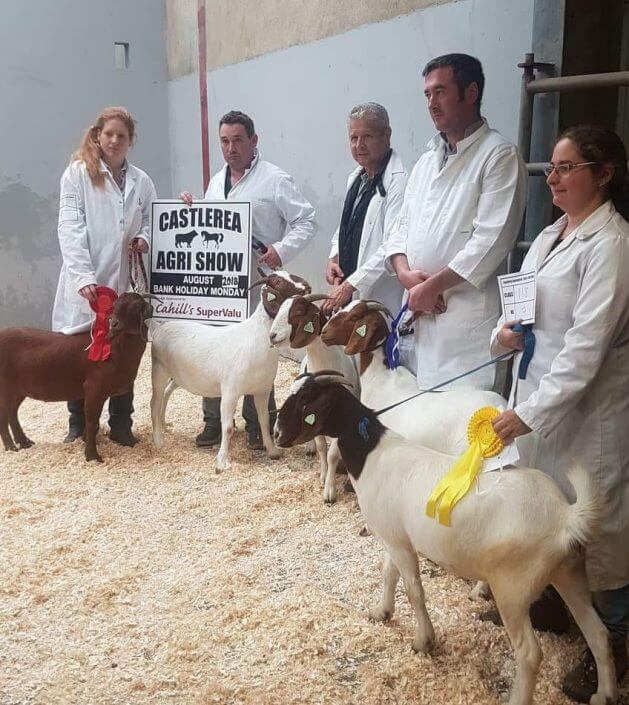 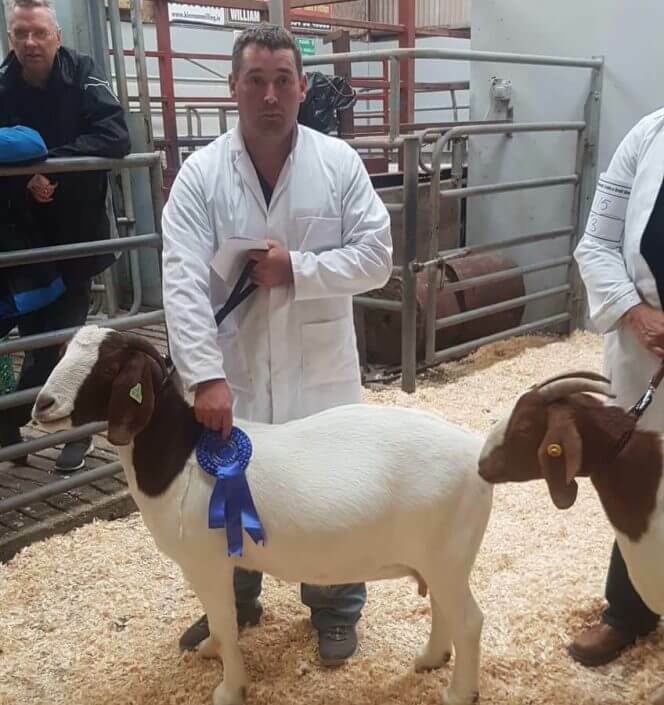 The show exhibitors would like to thank the Show Commitee and Castlerea Mart and it’s staff and officials for the addition of boer goat classes to their event.